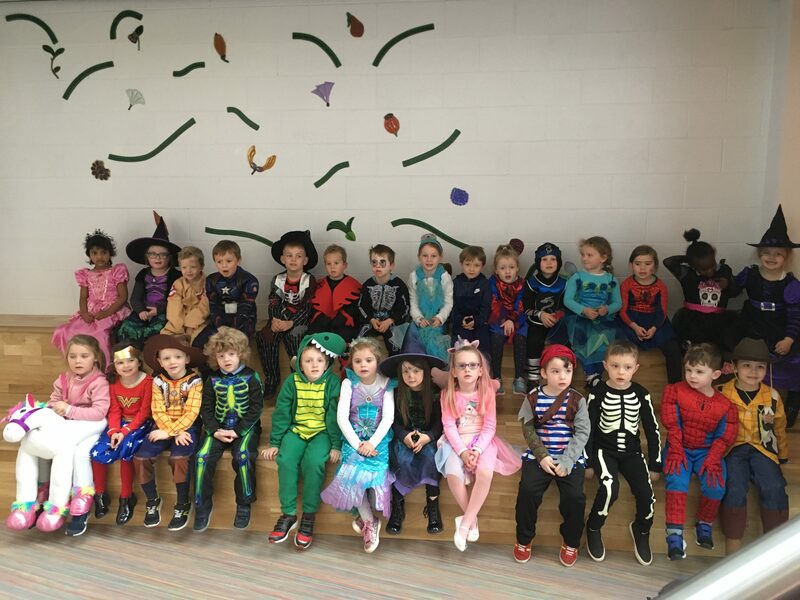 What a great day we had finishing up for our Halloween Midterm! 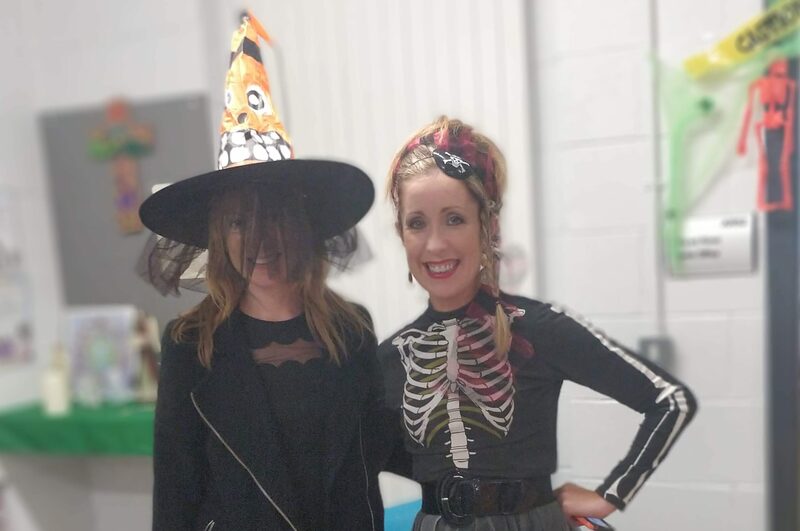 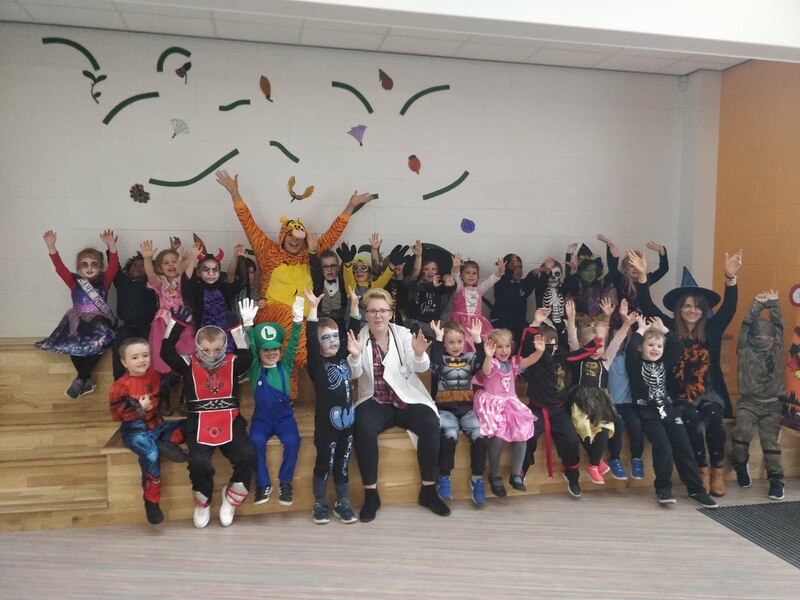 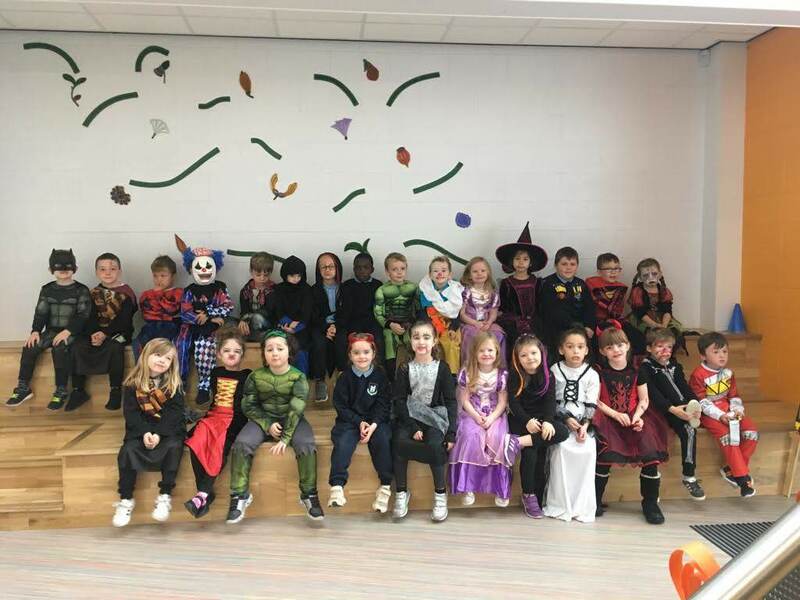 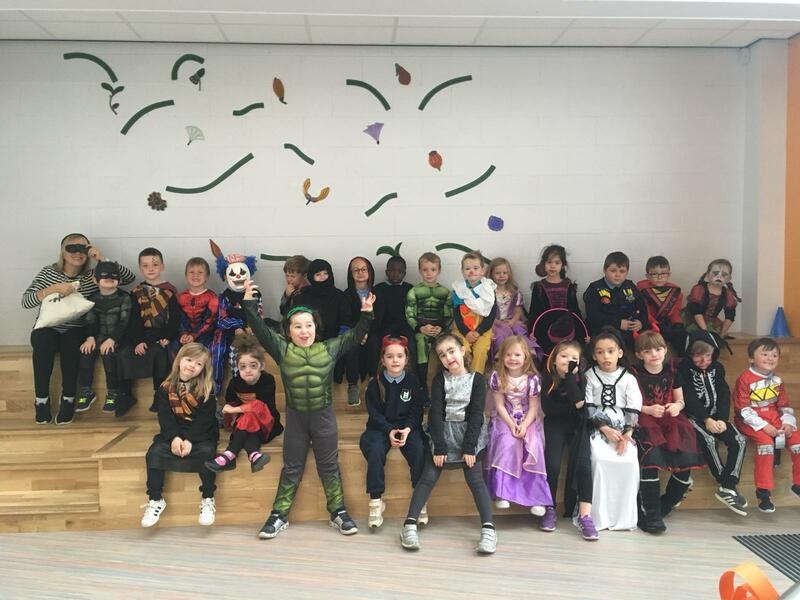 Lots of the boys and girls (as well as our teachers and SNAs) dressed up in both funny and scary costumes. 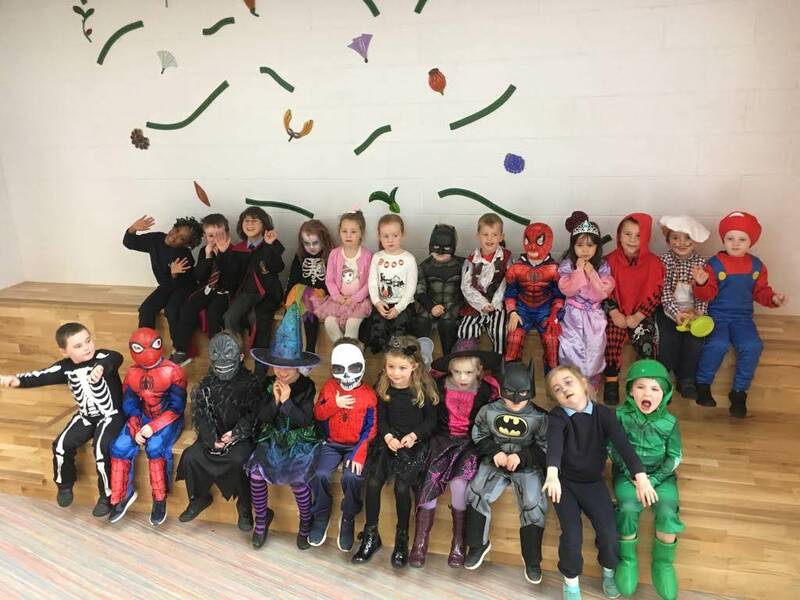 We wish all our boys and girls a very Happy Halloween and we look forward to seeing fresh faces coming back after the break. 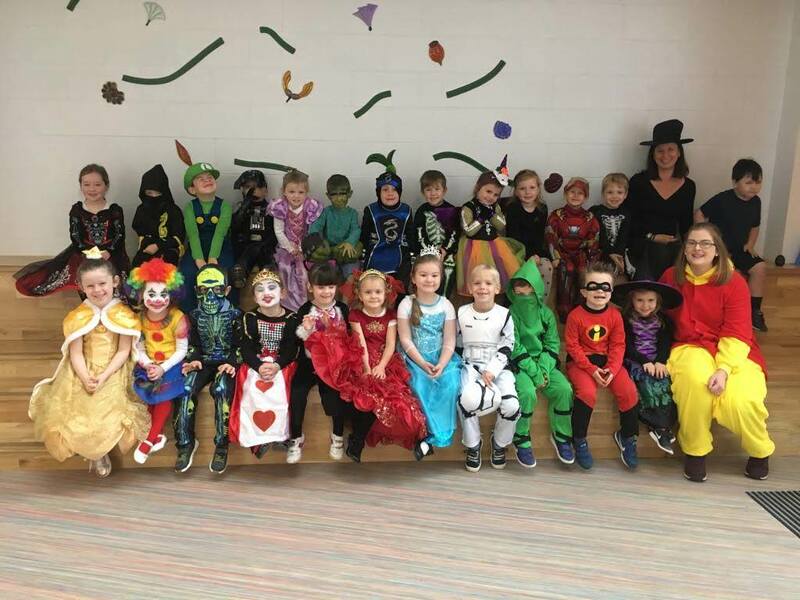 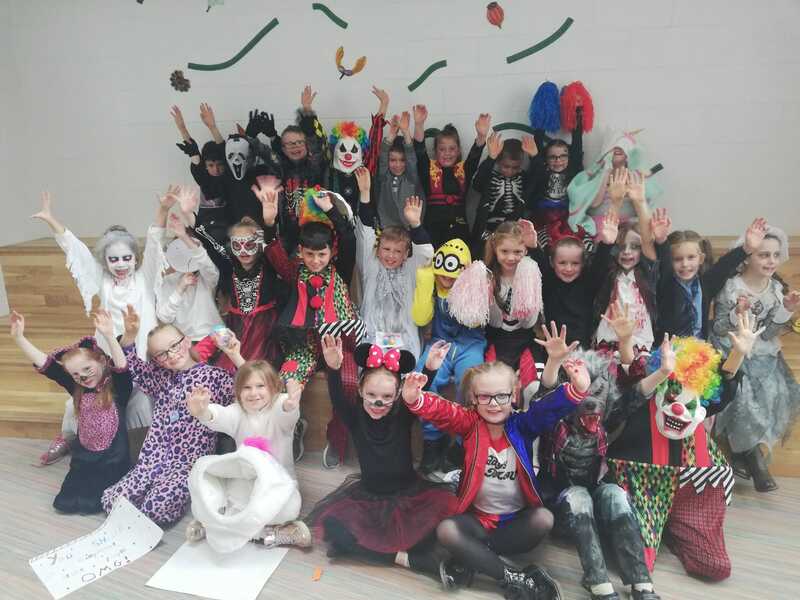 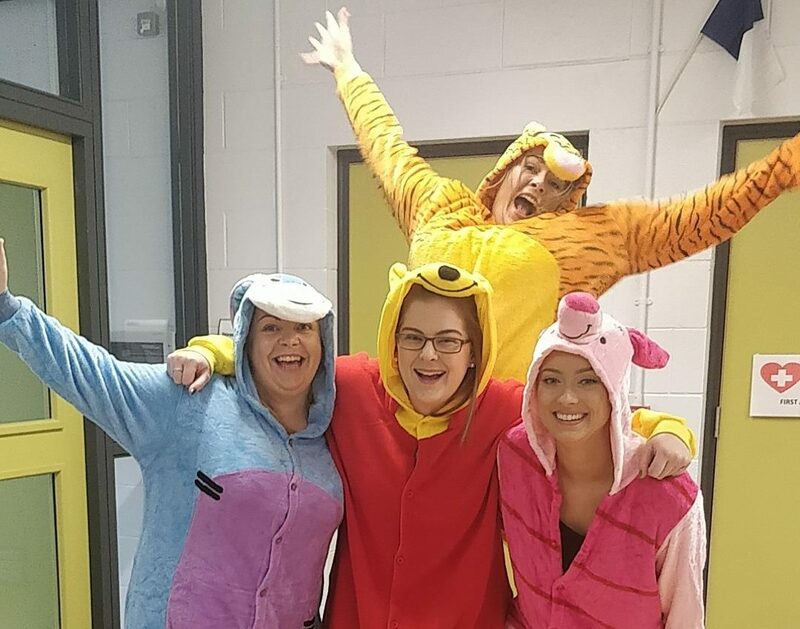 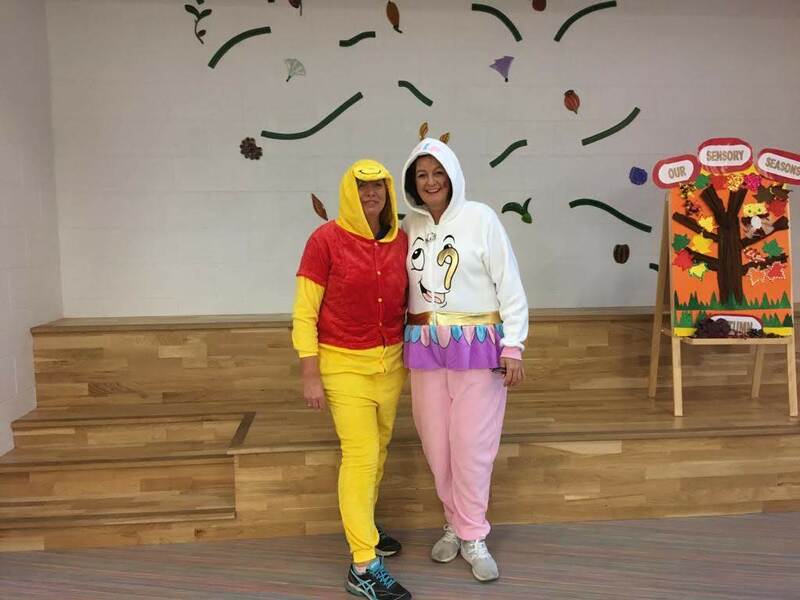 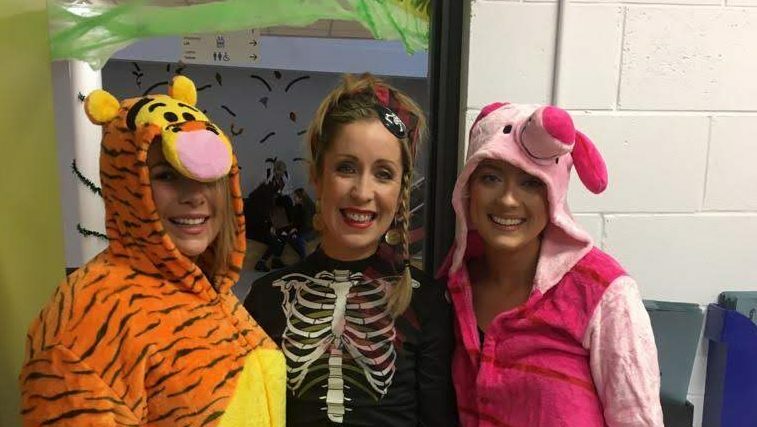 We would like to thank all parents and students who contributed to our dress up day today in which we collected €464.65. 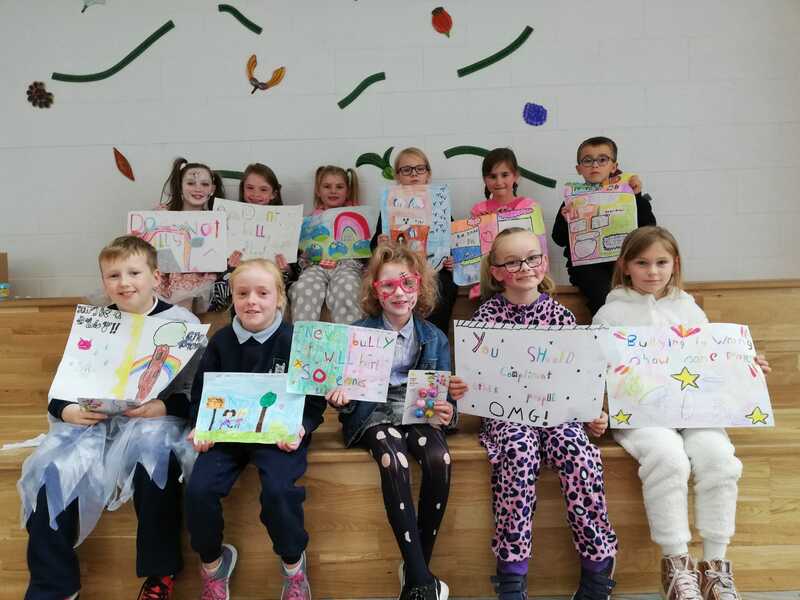 This money raised will help support graded readers within the school.